Contact Kestrel - Put an ethical inspector to work for you!  Kestrel Home Inspection Services is Licensed (WA State #1505, OR State #2221) and Insured. Our owner/operator has been through several FBI background checks over the years (necessary for past work experience and adoption processing) and is AHIT (American Home Inspector’s Training) certified. He has lived in the Tri-Cities for the last 14 years and is raising his young family here. He is also a member of the local BNI chapter, The Tri-Cities Business Alliance. For general questions about an inspection, please fill out the form below.